Siam Thara Agency is a full service agency company representing both owners and charterers in a professional manner. Our extensive experience in the business will leave you satisfied that the interests of all parties are secured with minimal conflict. 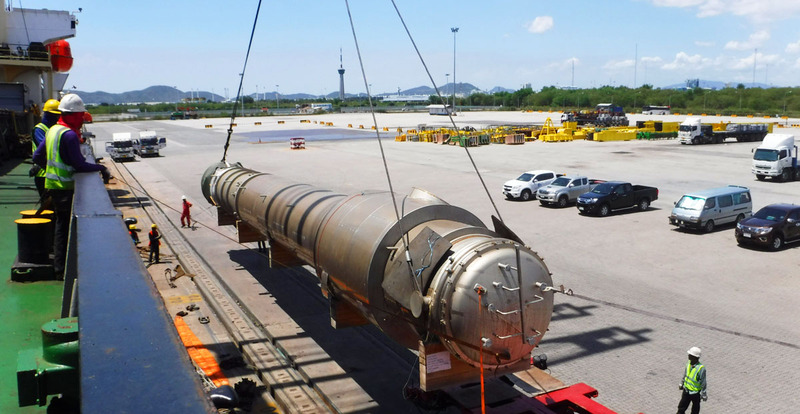 Nortrans Express Pte Ltd. which is performing bulk/break-bulk regular liner services between Laemchabang, Maptaphut, Port Klang, Singapore and other South East Asian ports. Orient Asia Lines which is performing regular bulk/break-bulk liner services from South East Asia to the Middle East and Eastern Mediterranean with handy size and supramax tonnage. With a Sailing frequencies based on customers’ requirements. 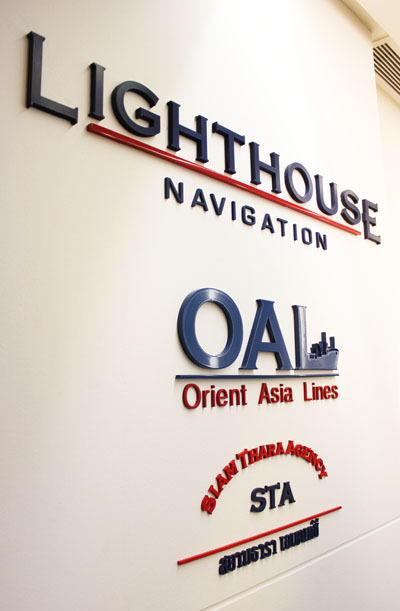 Siam Thara Agency Co.,Ltd, established in January 2014, is a subsidiary of Lighthouse Navigation Co.,Ltd,. as exclusive agent to serve the Lighthouse and Orient Asia Lines group fleet. 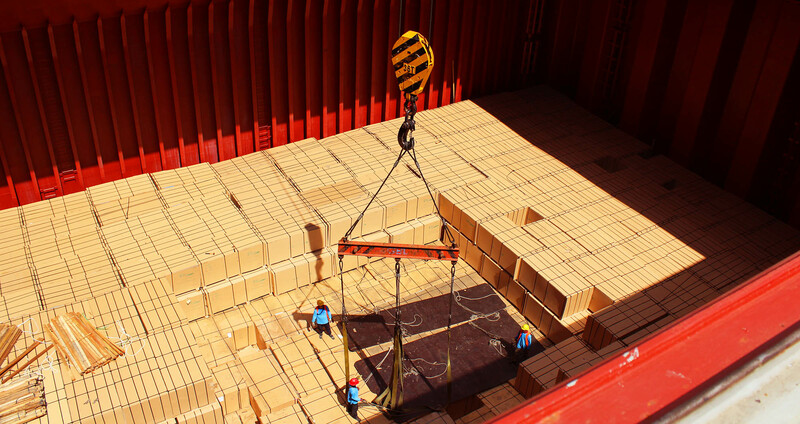 Subsequently, we decided to expand the service to represent ship owners, managers, operators and charterers from around the world. 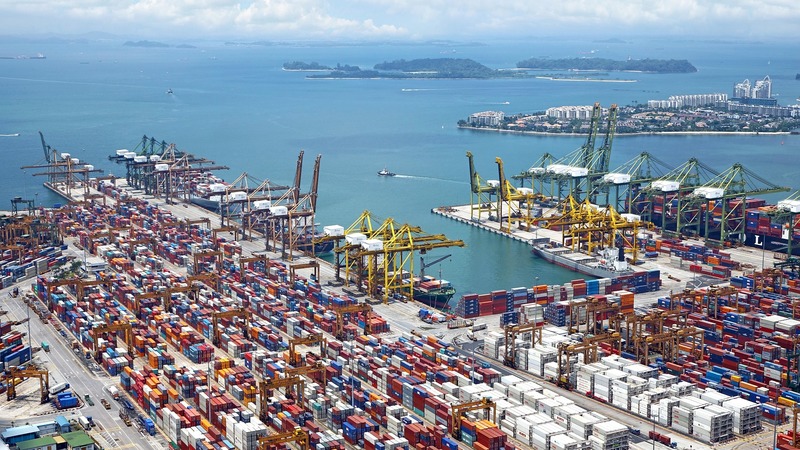 We are a dynamic Bangkok-based company that provides a wide range of ships agency services to both local and international clients. 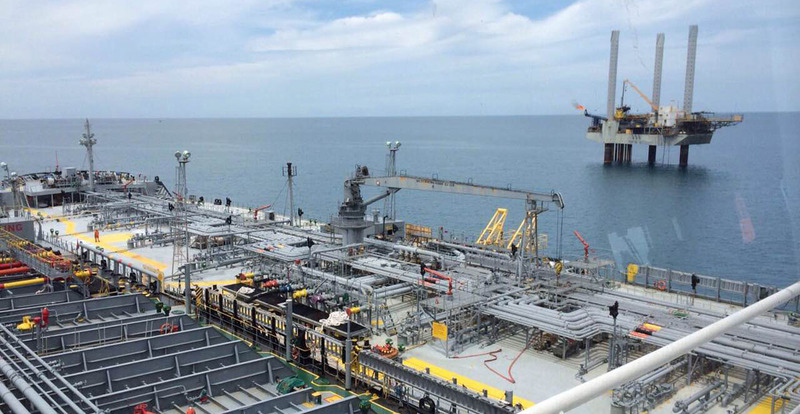 As Thailand's largest ship agency, we attribute our growing success to our highly trained and experienced staff. 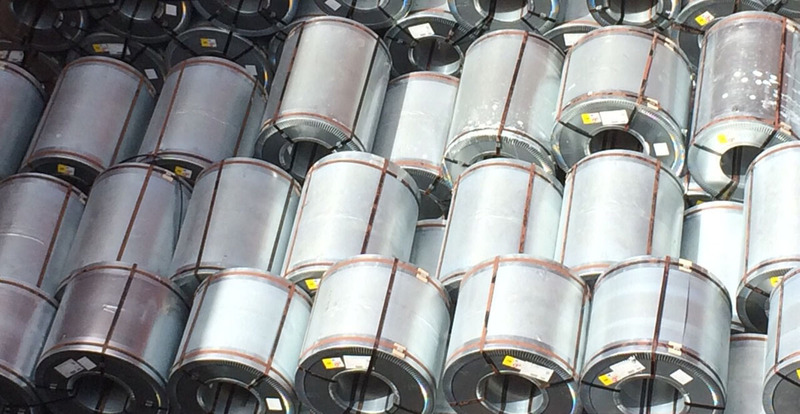 We can draw upon decades of expertise and experience in offering you superior ships agency standards, crew and supply chain management to ensure a quick turnaround of your ship. Our Head Office located at 87/2 All Seasons Place Unit 4401 CRC Tower 44/F, Wireless Road, Lumpinee, Pathumwan, Bangkok 10330 ,Thailand. Branch offices are in Sriracha, Maptaphut and Songkhla.